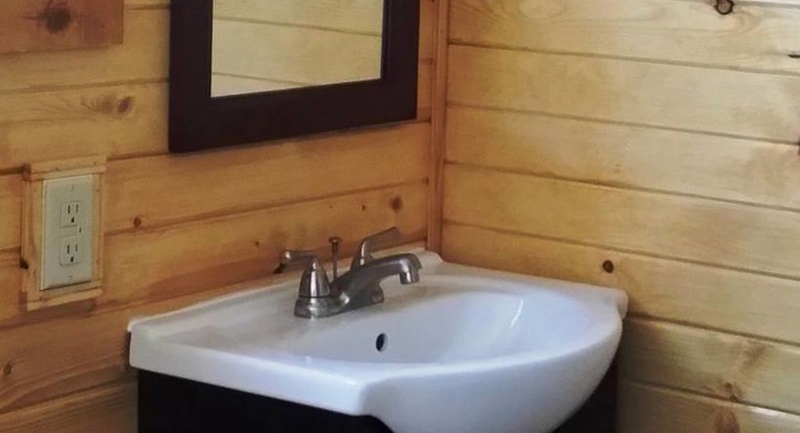 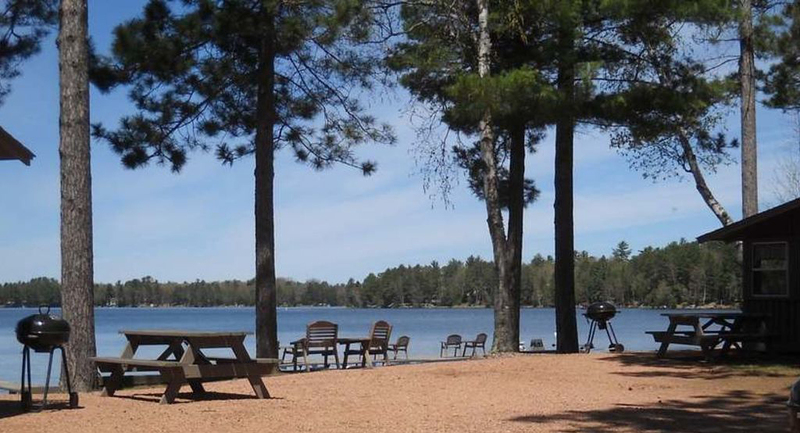 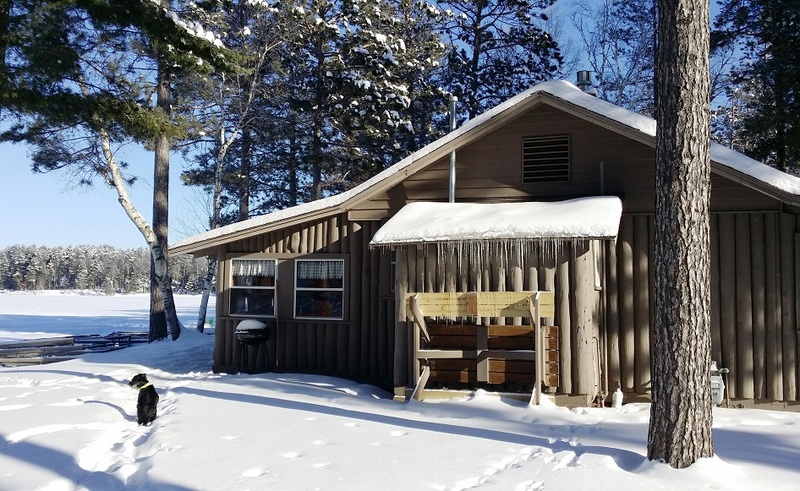 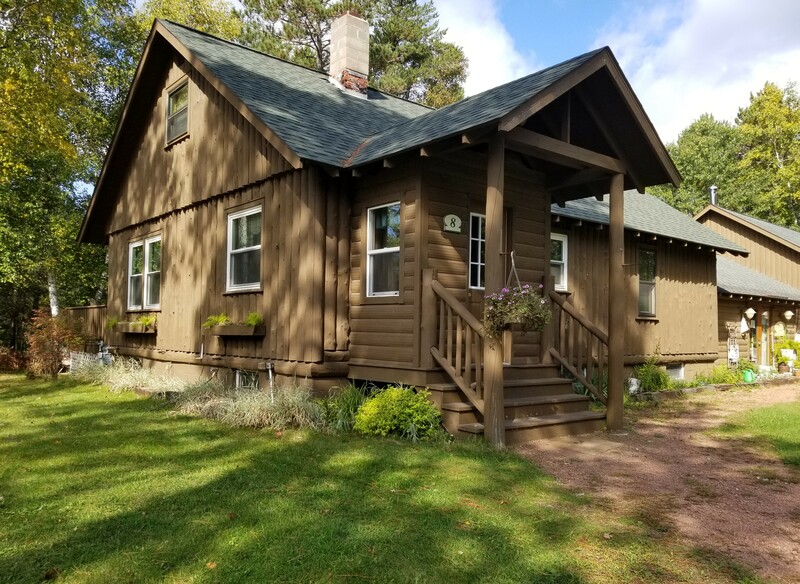 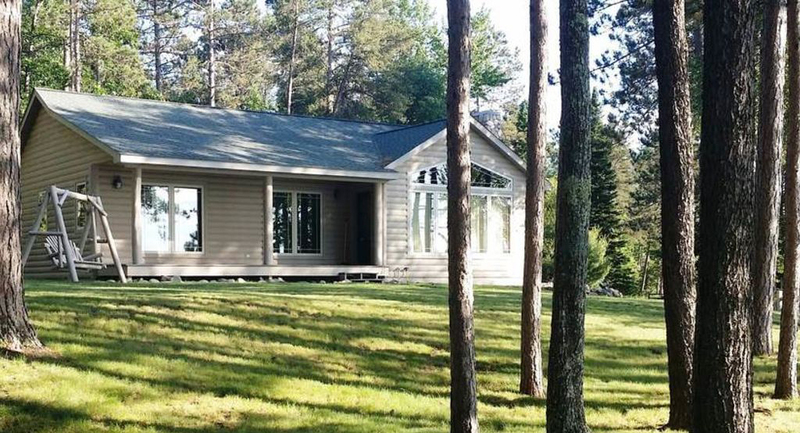 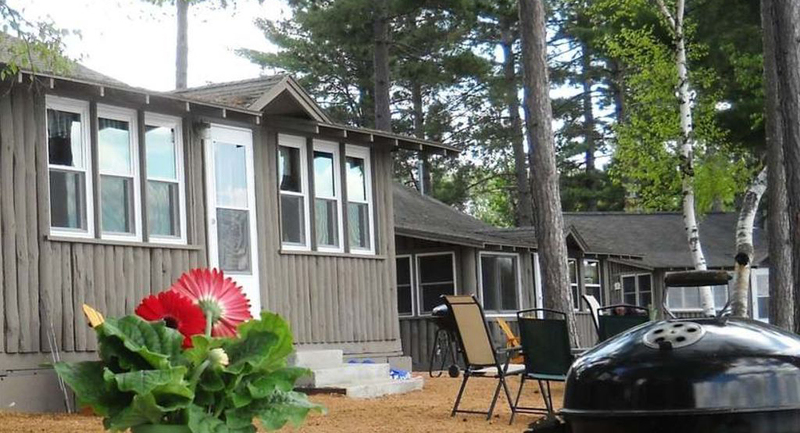 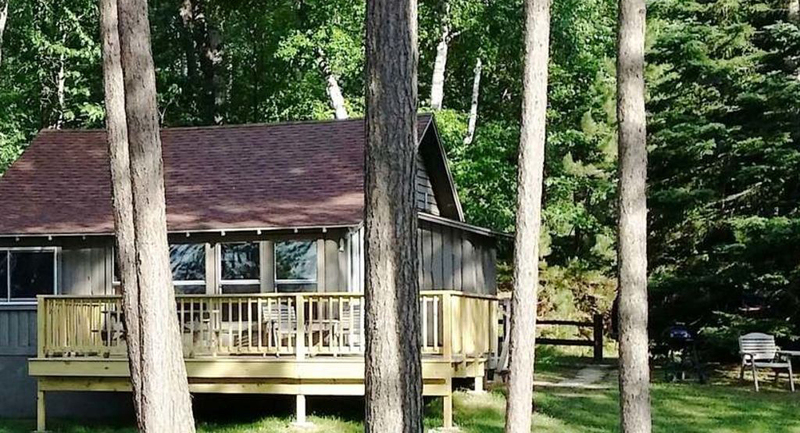 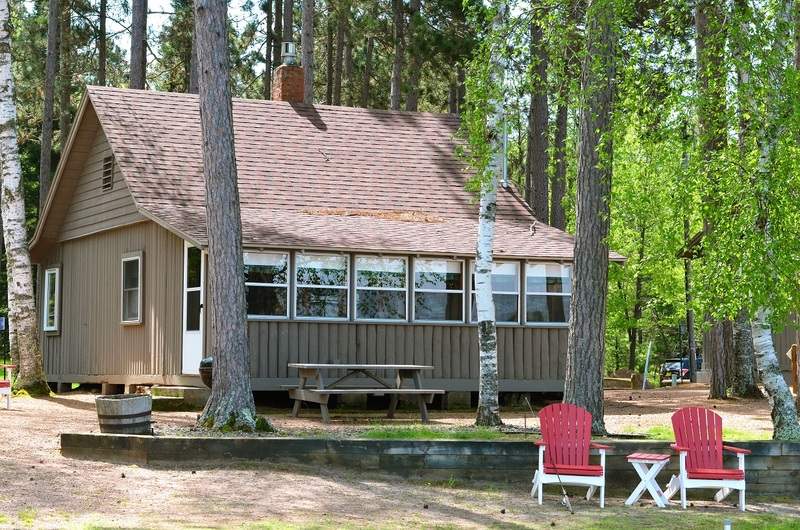 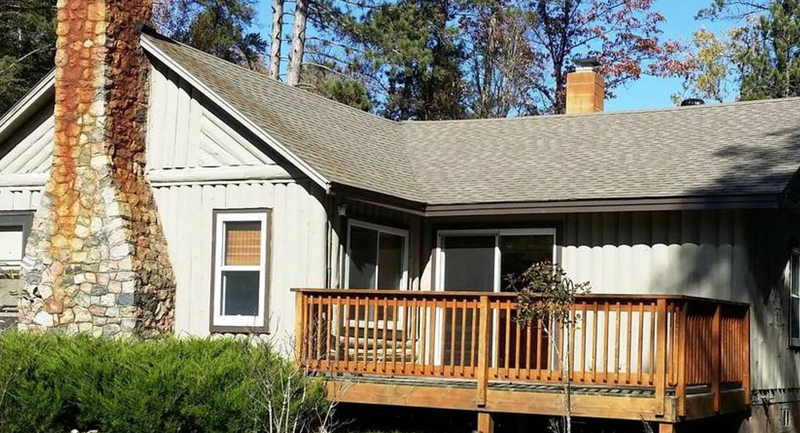 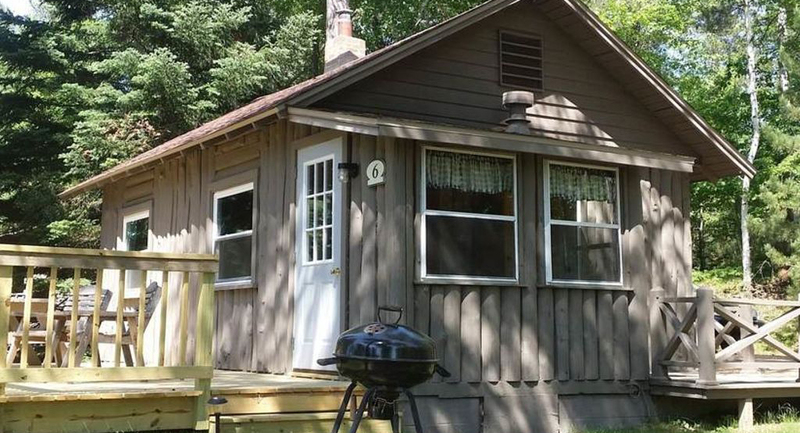 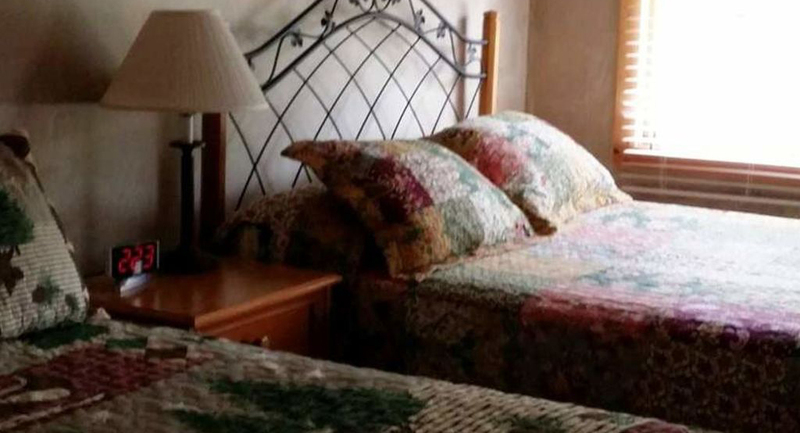 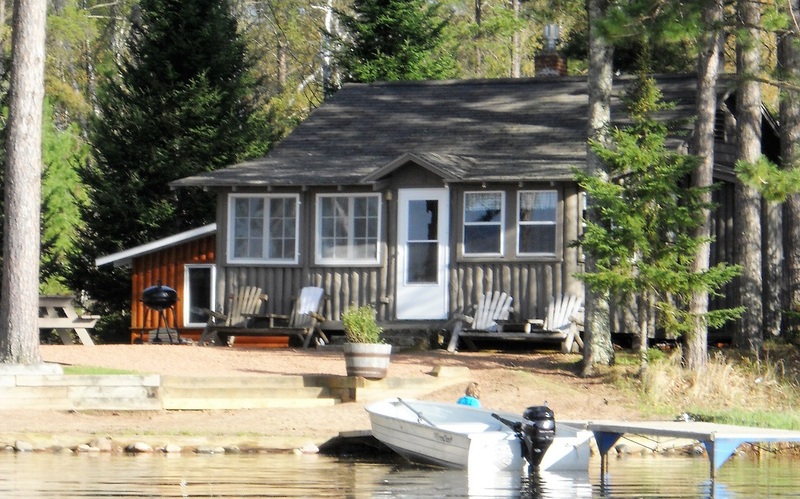 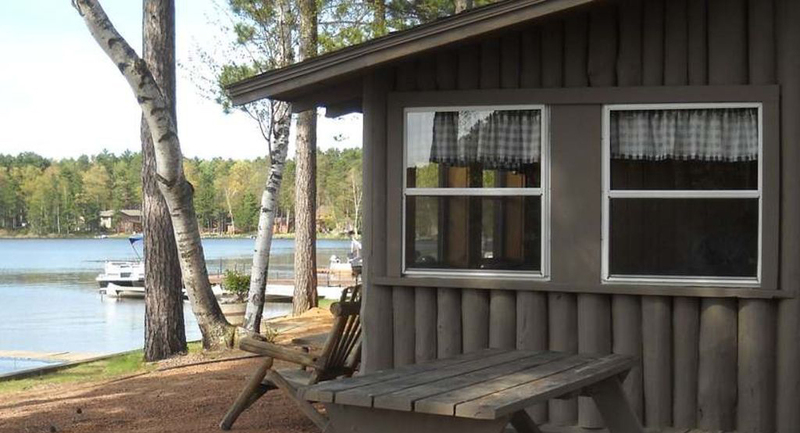 Updates to this cabin in the last year include a remodeled bathroom, new pine walls, new sink and cabinet, faucet and expanded shelf and storage space in the bathroom. 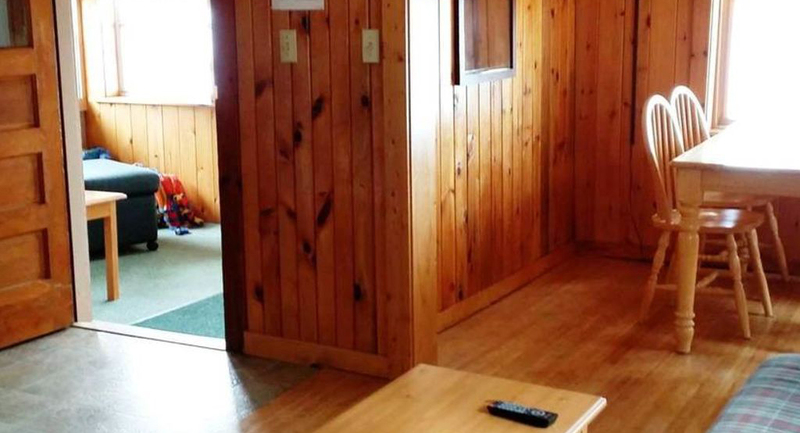 This cabin also has new hardwood flooring in the Livingroom/Dining room areas and a new roof. 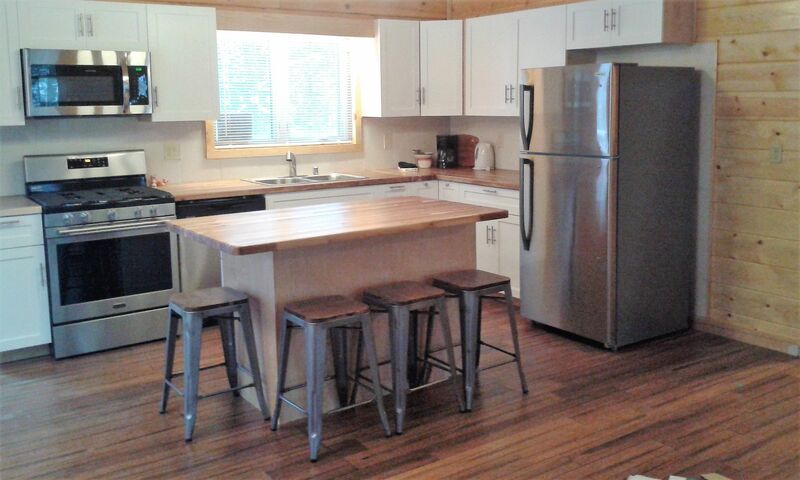 This unit is available May to Late October.